Mt. 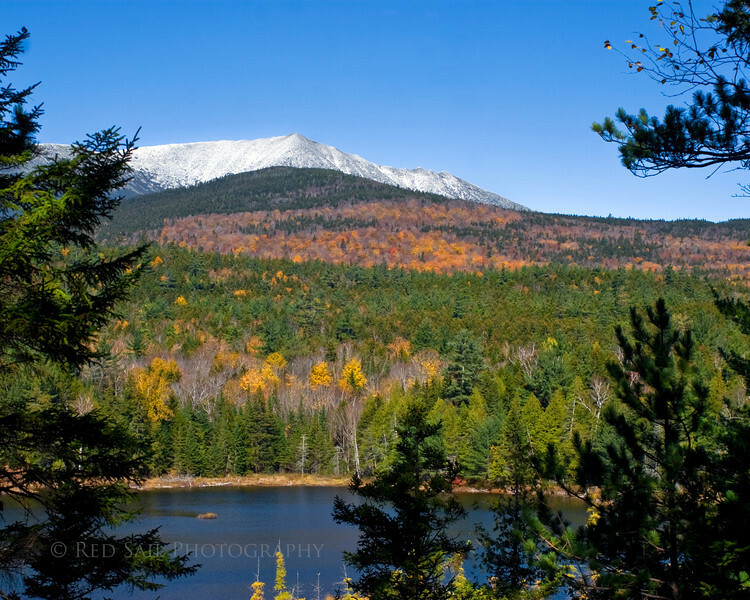 Katahdin in Baxter State Park, Maine. Image taken from the Tote Road with Round Pond in the fore ground.